Our Board is made up of education, business and government leaders with decades of high level, diverse leadership experience. 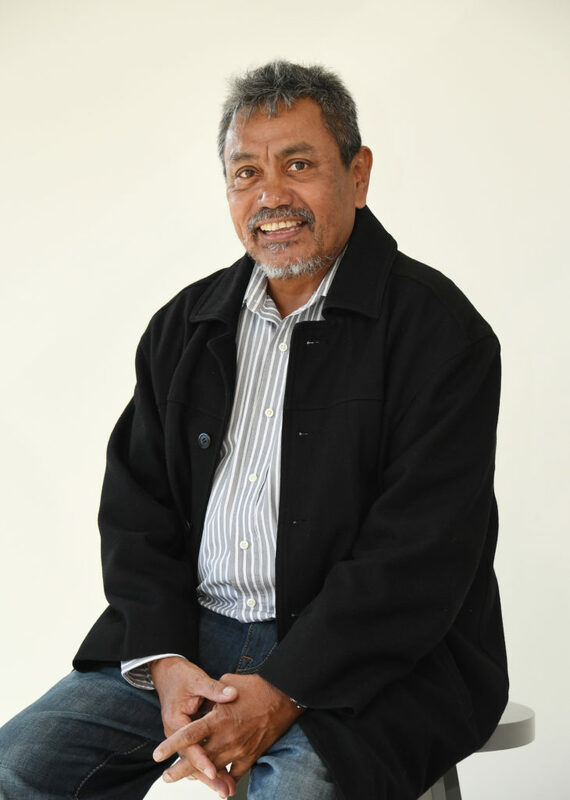 Noel is an Indigenous Australian, who has spent decades advancing reform on native title, economic development and social policy for his people in Cape York Peninsula. He is Director of Strategy of Cape York Partnership and Co-Chair of Good to Great Schools Australia. Noel intends to devote the next decade of his working life to education reform and is working closely with government and business to form partnerships to advance education opportunities for Australian children. 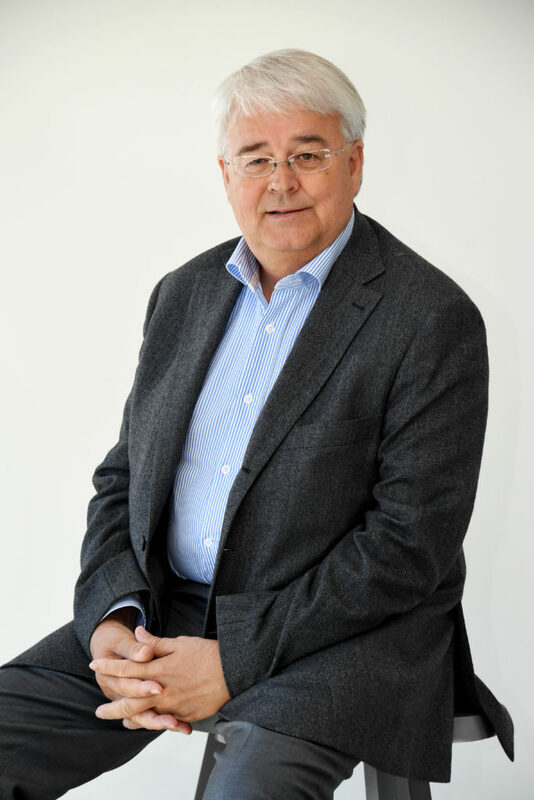 As the former Chairman and CEO of KPMG International, Michael was actively engaged in shaping the future direction of KPMG’s member firm network, which employs 155,000 professionals in 155 countries. Prior to this, he held top-level roles in KPMG Australia including Deputy Chairman and Managing Partner of KPMG Melbourne. Michael also brings a wealth of knowledge as former board member of Jawun Indigenous Corporate Partnerships, which improves the lives of Indigenous people in communities around Australia. 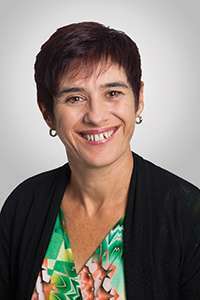 Kim Bannikoff is the former director of the Queensland Studies Authority (QSA). 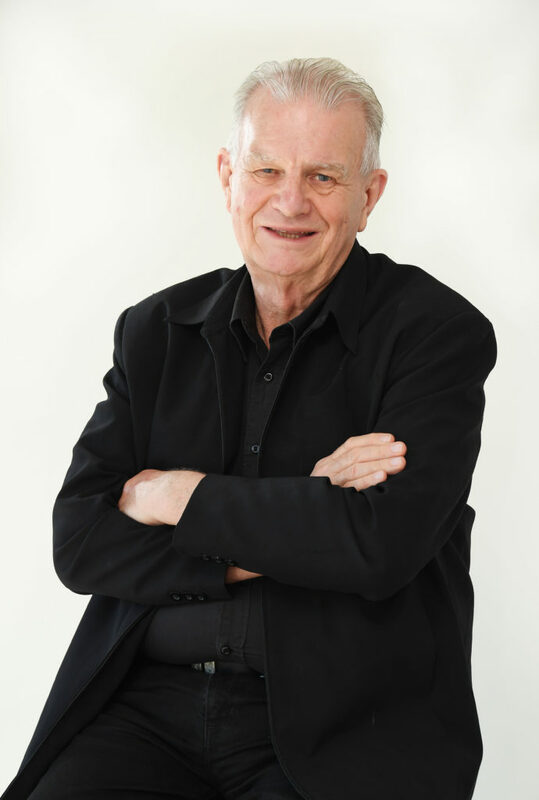 He began his career in education in 1971 as a teacher in Victorian technical schools and went on to work in TAFE colleges. 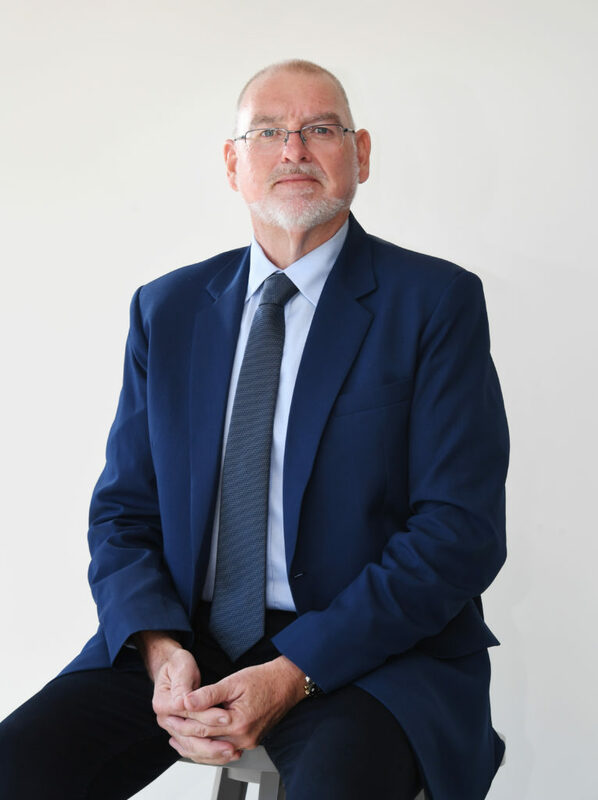 In 1999, as Assistant Director General at Education Queensland, he led the development of the Queensland Government’s policy blueprint for education in Queensland to take the school system through to 2010. He then spent four years as Director of Schools and CEO of VET in the Victorian Education Department before returning to Queensland to lead the QSA. 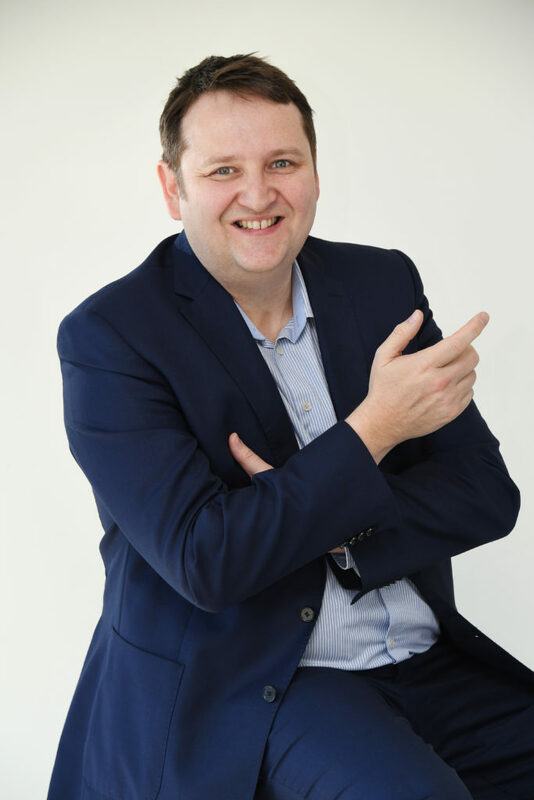 Kim currently runs his own consultancy practice. Tony is the head of Ashurst’s resources practice in Brisbane, specialising in energy and resources, government and native title. He has advised companies in the mining sector for over 15 years including Rio Tinto and BHP Billiton and was recognised as one of Australia’s leading lawyers in the 2009 to 2014 editions of Best Lawyers Australia. 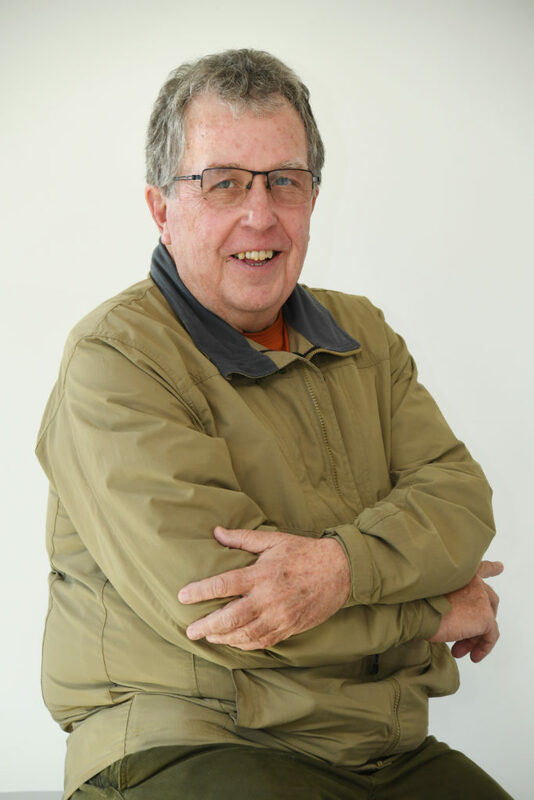 Reverend Crews is a Uniting Church minister who has worked for many years in support of Australia’s disadvantaged peoples, including the elderly and homeless. 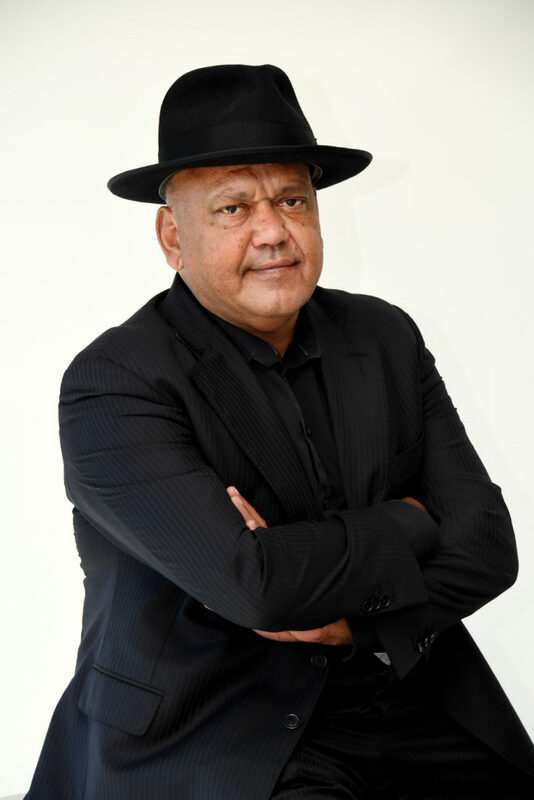 He is chairman and founder of the Exodus Foundation, co-founder of the first Life Education Centre, and CEO and founder of The Bill Crews Charitable Trust, which operates a literacy program for Indigenous children in the Northern Territory. Bill was awarded an International Paul Harris Fellow by the Rotary Foundation, and is one of Australia’s 100 National Living Treasures. Richard spent much of his early career in northern Australia in the mining industry and was president of a Construction, Forestry, Mining and Energy Union. As Chair of the Cape York Land Council, Richard led negotiations for traditional owners with Comalco which resulted in the historic Western Cape York Communities Co-existence Agreement, which provides royalties, cultural land conservation, and employment and training opportunities for the many Cape York communities. Richard is a non-executive director of the Cape York Group and a member of the Prime Minister’s Indigenous Advisory Council. Peter is General Manager Operations at FoodBank NT and a former member of the Northern Territory Legislative Assembly. As Minister for Education, Peter was instrumental in bringing GGSA’s Literacy in Remote Schools program to the Northern Territory. As a recipient of the Winston Churchill Fellowship, Pater travelled to Canada, the US and the UK to study animal management, welfare and disaster management. Our leaders have a wealth of collective experience in delivering the Good to Great Schools Australia agenda. 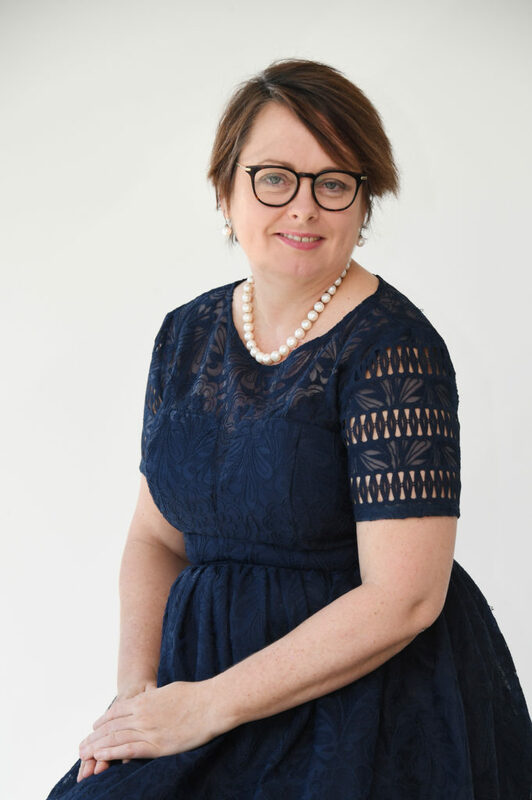 Bernardine is the former CEO of Cape York Partnership with a career working with Indigenous peoples, state and federal Governments on education and community development partnerships. She was instrumental in the design of the Cape York Aboriginal Australian Academy. Bernardine was the recipient of a Winston Churchill Fellowship to study education reform in the United States and received a scholarship from Harvard Business School in 2011-12. Bernardine leads the organisation with a strong focus on innovation and co-design. 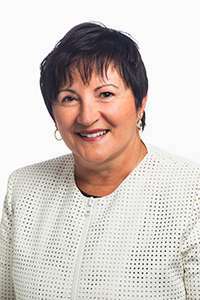 Julie Grantham has held many positions in the Queensland state education sector from teacher to director general. During her tenure, Julie led many wide ranging reforms in education. This included the expansion of early childhood education, the planning of the move of Year 7 into secondary schools and major reforms of TAFE Queensland. Lyn is a former Deputy Director-General of the Queensland Department of Education. Whilst with the Department, Lyn oversaw the Queensland Government’s implementation of the Cape York Aboriginal Australian Academy (CYAAA). As Director of the Academy, Lyn leads the sustainable development of the school model and provides leadership to principals. Drawing on decades experience as a teacher, principal and district director, Lyn is directing the Academy on its journey from Fair to Great.